Lionel Messi's display against Manchester United earned him his latest Player of the Week prize. 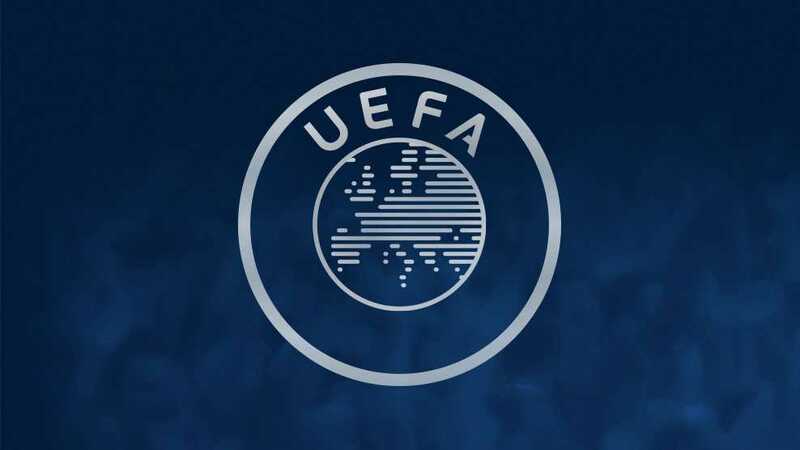 UEFA's training programme aims to increase the number of VARs available. Valencia are the dominant force this week, with the competition's top scorer leading the line. The semis are Barcelona v Chelsea and Hoffenheim v Porto, with the decider three days later. The last remaining Finals tickets are being sold on a first-come-first-served basis. The UEFA club coefficient rankings are based on the results of all European clubs in UEFA club competition. The association club coefficient or country rankings take into account the results of all clubs from each association and are used to determine the number of entries an association is granted for forthcoming seasons.